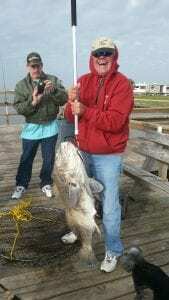 Caught at Matagorda Texas on the 20th of February on the saltwater EZ Crab Fishbites. 60 pound black drum! 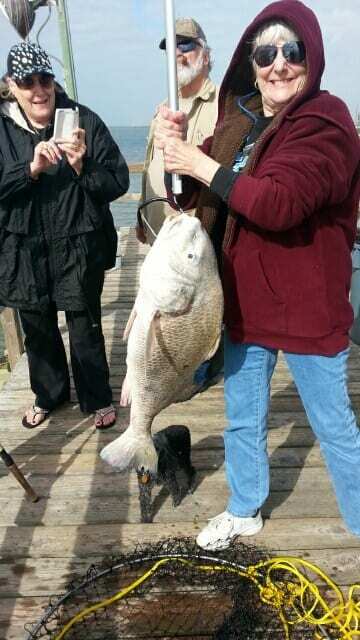 Also caught by my wife Sally on the 19th of February a 35 pound black drum on the same bait.